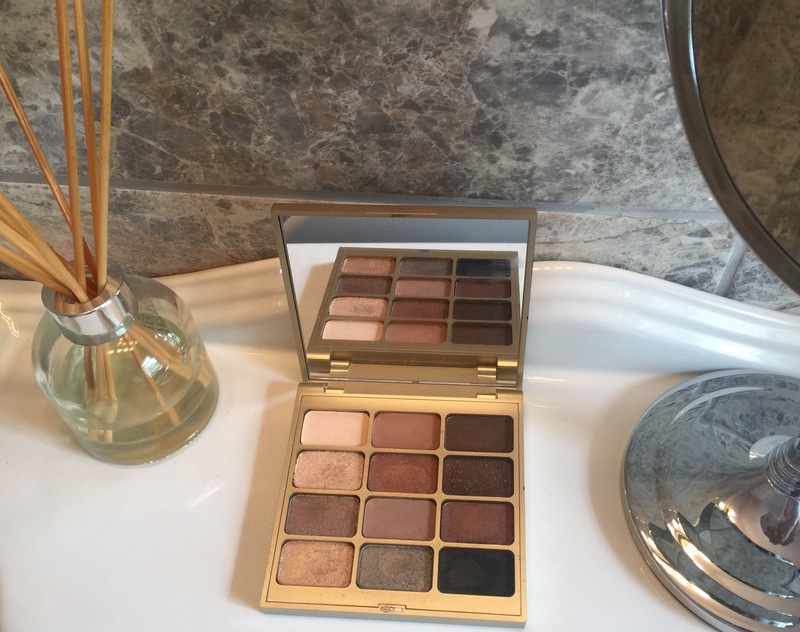 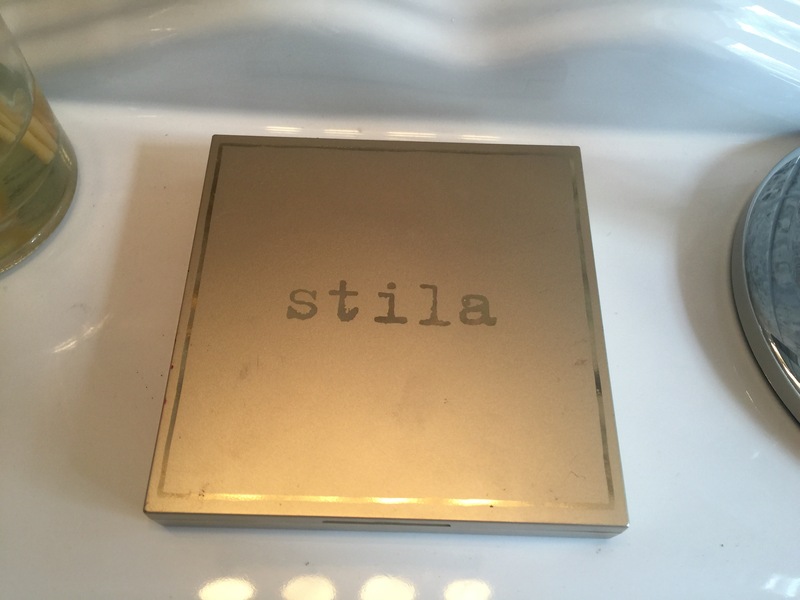 Not the case with this Stila palette – There are 4 palettes in the range and my ‘soul’ palette is 12 super blendable soft powdery shades of amazingness! 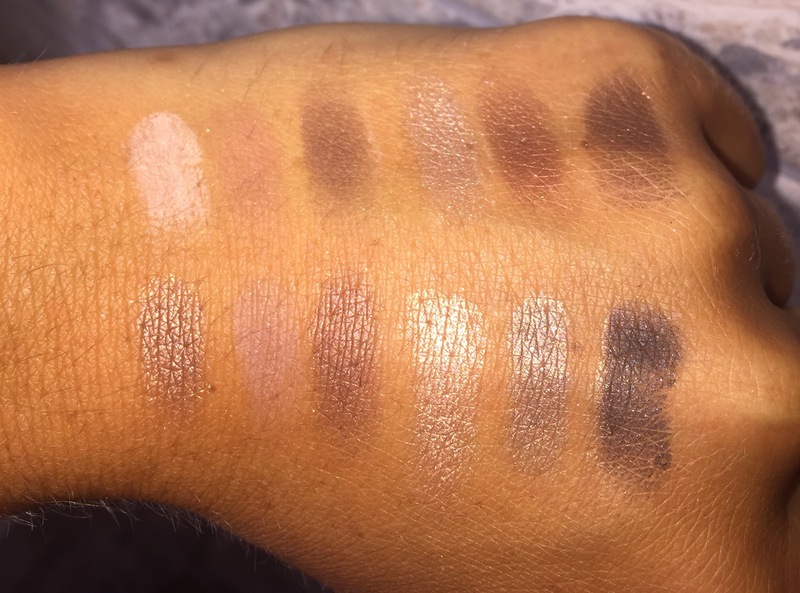 All are so beautiful on with a range of mattes to pearly to shimmers and subtle glitters – they are great quality, amazing pigment and last all day, and you can creat SO many looks with it it’s unreal! 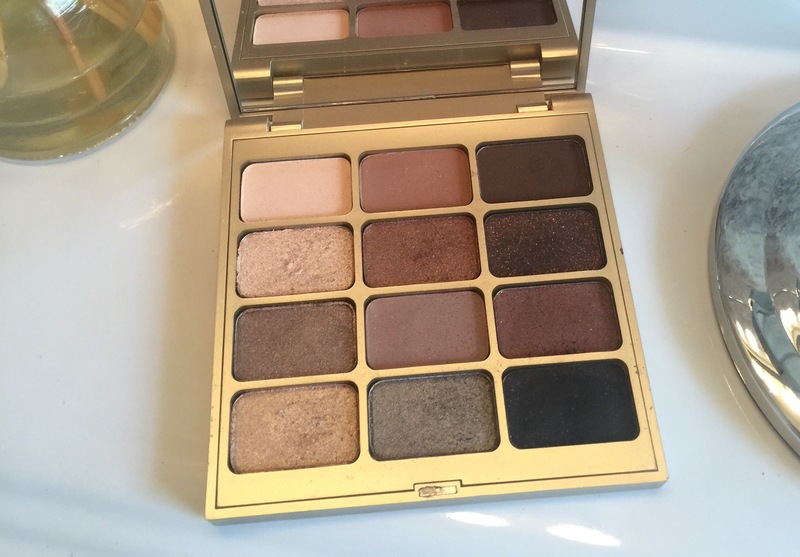 The pans are a very good size and it’s easily transportable! 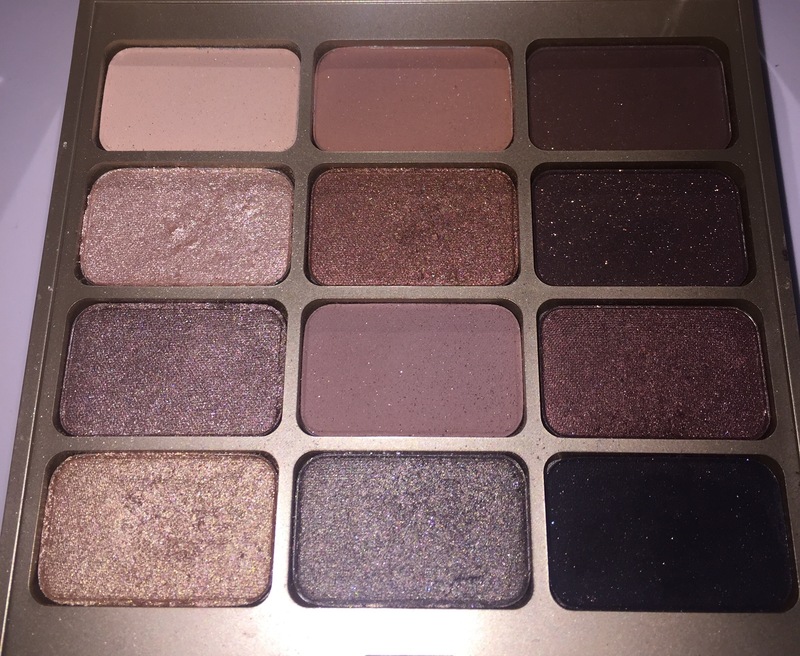 Previous Article← My Massive Smashbox Haul!